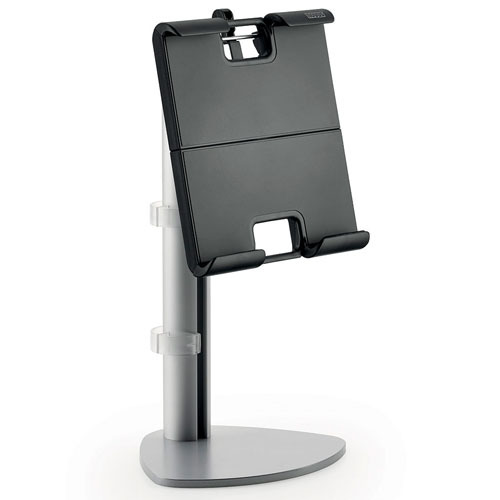 The Novus MY point is a creative solution for displaying a tablet at the perfect viewing angle and keeping it within easy reach. Quick Release attachment that allows the MY tab to be easily added to any MY monitor mount. The MY point securely holds tablets ranging in size from 6″ to 12″. Cable clips are included to maintain a neat appearance.